Siding with Da Nang City on development path, Vietcombank Da Nang has made every effort to go through difficulties and challenges to become a leading prestigious bank with a wide range of high-quality financial products and services for all customers and become a true companion of the business. Vietnam Business Forum Magazine has an inclusive interview with Mr Le Diep, Director of Vietcombank Da Nang, about the branch’s positive results. Quoc Hung reports. 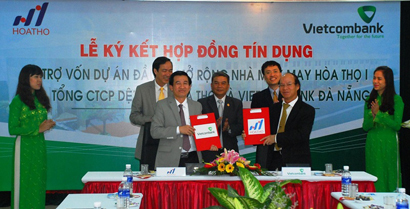 Vietcombank Da Nang Branch has been among top commercial lenders in Da Nang City for years. Could you please detail the branch’s business performance in 2017 and early 2018? Despite the volatile economy and growing competition among banks, VCB, well-known for good brand name and good services, has promoted its advantages and achieved important outcomes. On deposit mobilisation, with its prestige and name, Vietcombank Da Nang has always been a trusted bank. Deposit mobilisation is one of top priority tasks and we have thus actively diversified products and services, flexibly applied customer policies, new modern deposit placing channels, and changed service manners. As a result, the mobilised deposit has kept rising year after year. As of December 31, 2017, the branched mobilised VND9,985 billion (US$425 million), an increase of over VND2,096 billion from December 31, 2016. As of May 31, 2018, its deposit value rose 4 per cent from the end of 2017. On credit, we have provided loans to all economic sectors, especially for such fields as tourism, service, trade and processing industry. The branch’s outstanding loans reached VND9,350 billion as of December 31, 2017, an increase of VND1,143 billion against December 31, 2016. As of May 31, 2018, its outstanding loan value rose 4.3 per cent from the end of 2017. 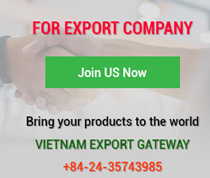 Vietcombank is well-known for its payment services for import and export, foreign exchange and card services, among other businesses. How has Vietcombank Da Nang tapped these strengths? That’s right. We are proud of being among leading banks that provide import-export payment services and this business always contributes a high share of revenue of our branch. 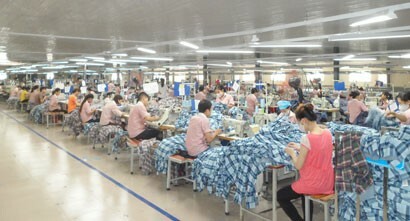 Powered by its technological strength, service quality and best customer support in interest rates, service charges and exchange rates, Vietcombank Da Nang Branch’s import-export turnover totalled US$791 million in 2017, up nearly 1.2 per cent over 2016, and US$314 million as at May 31, 2018. At the same time, with abundant forex reserves, flexible and competitive exchange rates, Vietcombank Da Nang always meets customers’ forex needs. Its forex value reached US$512 million in 2016, an increase of more than US$82 million over 2016, and exceeded US$219 million as of May 31, 2018. Its retail banking services have also grown significantly. This business brought in revenue of VND4,357 billion in 2017 for Vietcombank Da Nang. The number of customers using such services and SMS and online banking is on the sharp rise, contributing actively to non-cash payment policy. Given stronger competition in the banking sector, how has Vietcombank Da Nang improved the quality of services and products? 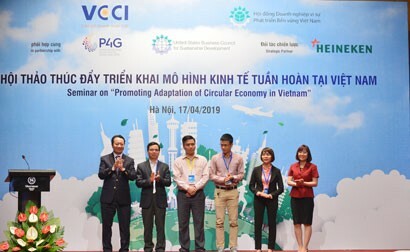 Recently, instructed by Vietcombank, the branch has focused on developing e-banking services by applying technology, expanding more features, and combining with different service providers to further diversify their products. The branch has expanded the ATM network and POSs in densely populated areas, industrial parks, commercial centres, hotels and restaurants to increase convenience for customers. 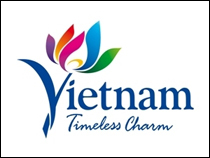 At the same time, Vietcombank Da Nang has increased information and consulting channels such as website, customer service centre, card service centre, consultant counter, telephone hotline and developed it brand through various channels. We have also invested in data security and security technology, diversified our products and services, improved the quality of customer service and risk management, and enhanced marketing and competitiveness. Businesses are very important customers for any bank and play a special role in the economy. 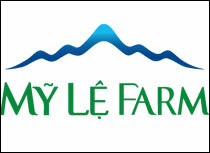 What efforts and policies has Vietcombank Da Nang made to support business? 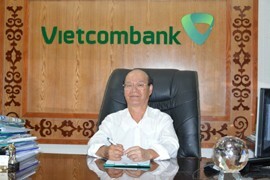 Vietcombank Da Nang has always expressed itself as a friend of businesses through flexible, reasonable customer-centred forex policies to the market, applied policies specific to customer segments, particularly general incentives for big customers; issued preferential policies on service fees and interest rates for newly established corporates in order to encourage them to make transactions with Vietcombank. We have also applied various preferential loan programmes, reduced interest lending rates for businesses with super-flexible rate programmes tailored to all customers. To side with Da Nang City and carry out its own goals, how has Vietcombank Da Nang oriented development investment in the coming years? 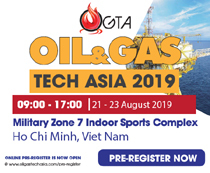 As we all know, Da Nang City aims to become a major city of the country and a socioeconomic centre of the central region by 2020. 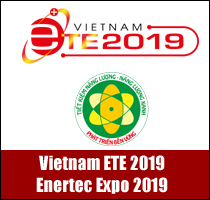 In that spirit, we will continue to follow the city’s development orientation and successfully execute tasks assigned by Vietcombank, focusing on six strategic goals aimed to become the No. 1 bank in Vietnam, a Top 100 Asian bank and a Top 300 financial banking group of the world by 2020. Accordingly, we will boost wholesale and retailing banking activities to strengthen the foundation for sustainable development; increase products, services and sales per customer, diversify products, improve and ensure service quality, and develop advanced banking services based on modern technology to meet all customer demands. We will adopt international risk management practices and constantly improve risk management culture; build modern technological architecture so as to meet business development requirements, especially digital banking services.